Lonato (Italy), May 14: India’s Ruhaan Alva did well to finish ninth (100cc category) in the third round of the Easykart Italian Championship at the famed South Garda karting circuit here on Sunday. 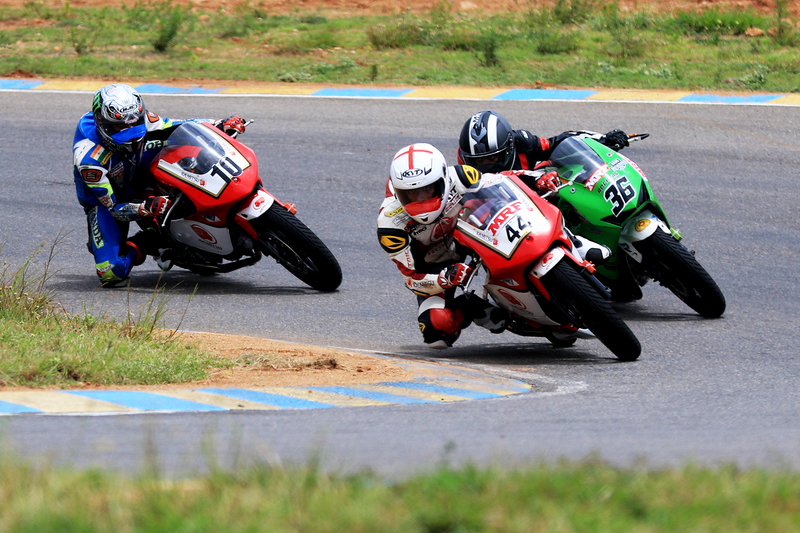 In the 18-lap final, Ruhaan, the 11-year old schoolboy from Bengaluru, supported by Play Factory and Birel Art, started ninth on the 25-kart grid. He made two places to seventh by the end of the second lap, but could not make further progress and eventually finished ninth. Earlier, starting ninth in the pre-final, Ruhaan, who opted for the more competitive Easykart 100 category after finishing second runner-up in the Cadet class last season, did well to jump four spots to fifth, with sights trained on a possible podium finish. However, a shunt from the back saw him slip to 11th before fighting back to finish ninth. 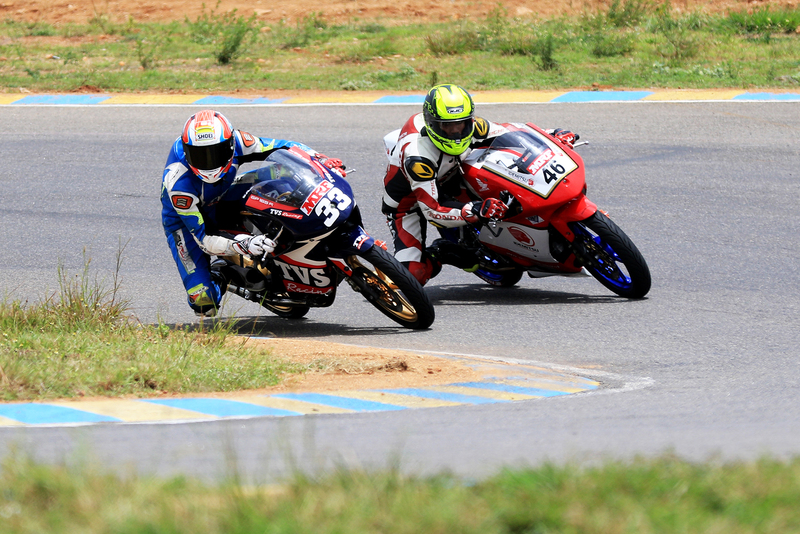 Ruhaan will next take part in the fourth round of the championship scheduled for June 2-3 at the International Circuit 7 Lakes in Castelletto.